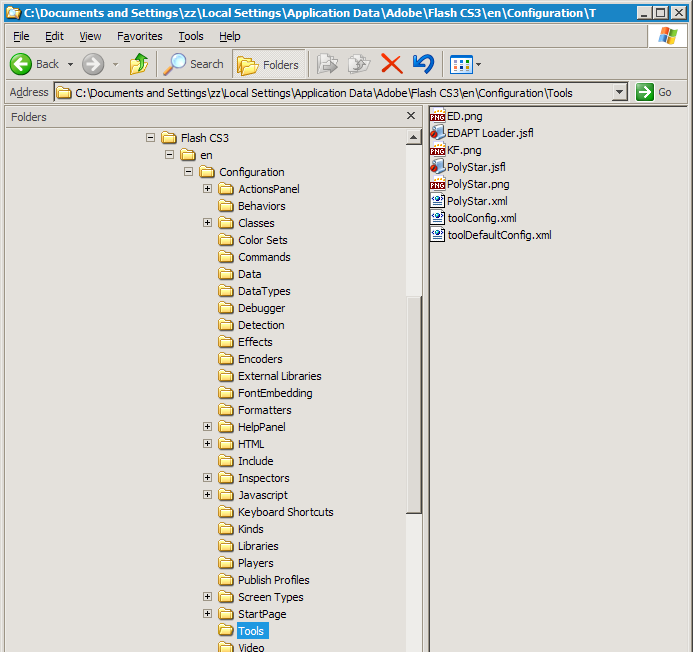 Can't install edapt tools v4 in CS3. when I click install file, CS3 does not display install window. but I have knew edapt tool support CS3. Is it possible that you did not UNZIP the download? but sadly...I am animator and developer. so I know both zip and jsfl. I can make and use jsfl. anyway, I used install jsfl. 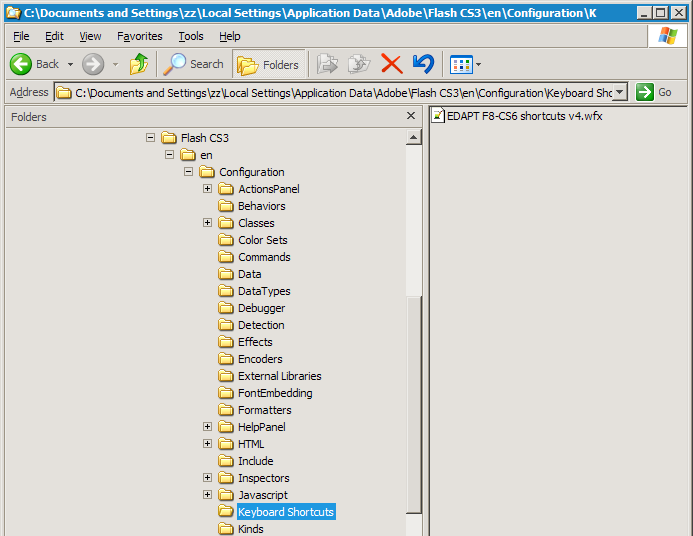 but cs3 don't display install panel. :) :) Hi Lee Jae Guen! If installation does not work, you can always manually copy the files to the Config folder. It may be something with the install path on your computer that is confusing it. Here is an instruction that describes the process for 3.5, but is the same for 4. 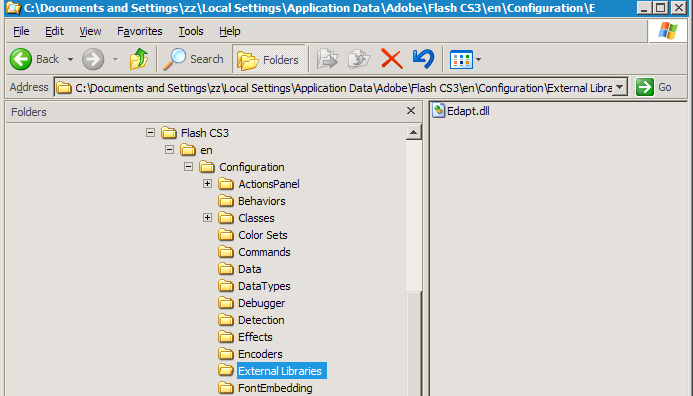 Just go inside Source_Files in the unzipped EDAPT installation folder and copy the content of the EDAP Tools into the respective CS3 config folders. Just make sure you copy all the files where they should go and this should work. v3.5 added All commands manually. same proble facing me after reinstal flash cs3.